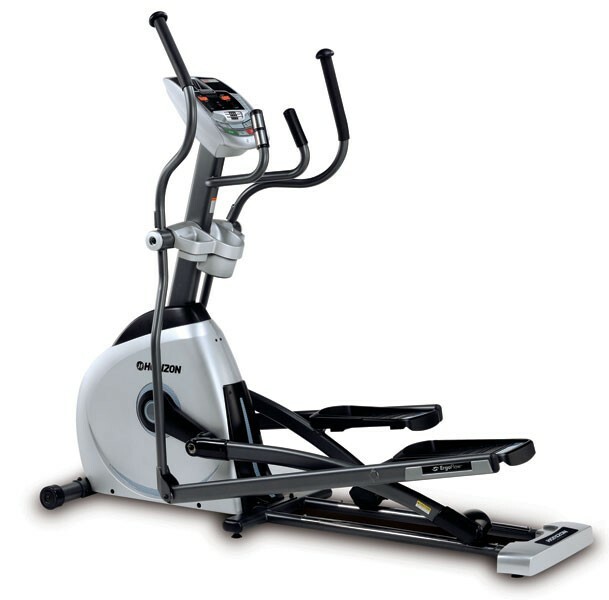 Endurance is a premier brand name in the commercial and home fitness equipment market for over 20 long years. Endurance provide a wide array of different fitness equipments like multi-station gyms, free weight machines, a complete line of cardiovascular products, weight plates, kettlebells, dumb bells and fitness accessories. The company was established in the year 1989 and have its 10,000 square foot warehouse to an over 200,000 square foot distribution facility and worldwide headquarters, based just outside Chicago in Forest Park, Illinois. The Brand Endurance sells its products in the United States, Canada, and over 100 other countries worldwide. Body-Solid is dedicated to serve with high end expertise, customer service and value has enabled it to develop a leading status within the fitness equipment industry. The products includes a wide range of applications, from space conscious multi-station gym systems, to individual single and dual purpose Selectorised stations for larger higher use facilities.Endurance is also dedicated to provide industry leading in-home life time warranty and its strong commercial warranties. Endurance provides warranty on its various products right from 3 years to 5 years to lifetime. But all the warranty depend on the product and of course the price.Endurance Products Price starting from $990. The entire range of Body-Solid’s products are made in an ISO-9000 certified facility to exacting quality and performance specifications defined by the company and are supported by the best customer service in the business with highly trained service professionals dedicated to making Body-Solid fitness equipments as their lifetime asset.